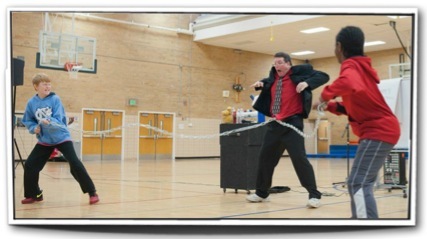 Educational assemblies that have IMPACT! Assembly programs that kids remember! What's the secret to connecting with students & getting them to take ACTION? 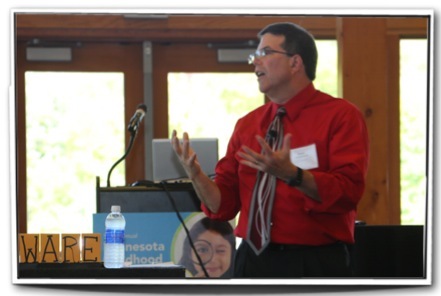 Booking a school assembly program with Brian Richards will IMPACT students because Brian does more than teach and entertain, he incorporates a CALL TO ACTION in all of his "in house field trips". Using the art of magic, music, humor and active participation his programs are UNFORGETTABLE! But Brian does more than connect with the kids, he also supports the teachers and parents by supplying great classroom activities, worksheets and games to play in the classroom or take home. That is why Brian's programs are TEACHER APPROVED! -Megan Popowski, Milbank Elementary Milbank, SD. -Amy Underhill, Hope Community Academy, St. Paul, MN. "The show kept the students and faculty interested and entertained. It was also educational and the students talked about the parts they liked most (the book on fire!). It was easy to include examples into the curriculum and get students thinking. Very well prepared!" -Tana Langer, Hillcrest Elementary, Ellsworth, WI.